Point-of-sale (POS) systems are evolving, and merchants are moving to these systems in droves as technology makes them more accessible and cost effective. New tablet and mobile products have made POS technology even more affordable and easy to use. In the past, POS systems were so cost prohibitive that only big retailers could afford them. Units ranged from $10,000 to $100,000, making it impossible for a small store or restaurant to afford it. 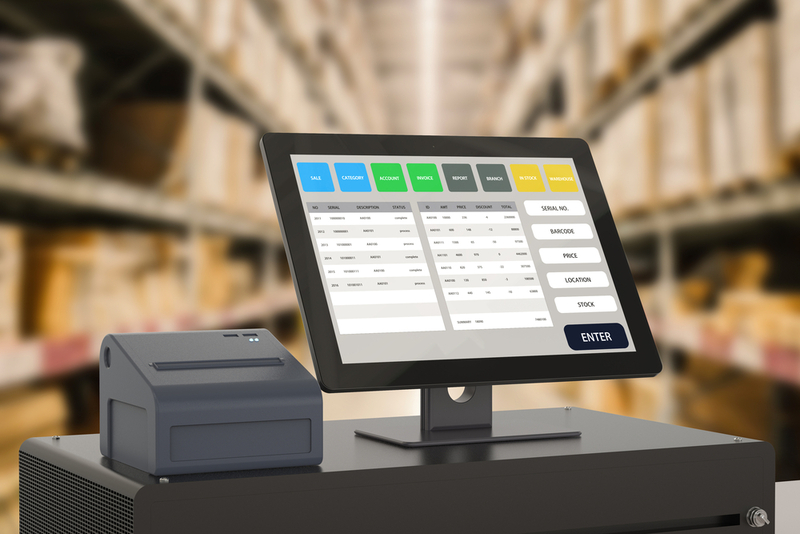 Now, even mom-and-pop establishments can have state-of-the-art POS systems that track inventory, customers and employees, and process sales, all for less than $1,000. This responsive technology can often mean the difference between the survival or failure of a small business, giving these merchants access to the tools they need to efficiently run their business. Some of these systems can even do customer relationship management. Merchants can send sales and promos directly to clients via email and text messages, using these targeted promotions to drive business. Many new POS systems have built-in loyalty and reward tracking. Merchants can track purchases of specific items or visits. The system keeps track of these details right on the receipt, motivating frequent shoppers. Merchants can also customize screens to make it easier for employees. Pictures and prompts can help employees make choices that ensure customers get exactly what they want. Bar scanners and scales can also be incorporated into POS systems. Many POS systems can go mobile for sidewalk sales or trade shows. The options are endless. Implementing a new POS option can save merchants time and money, and keep them in touch with their customers. The entire transition can be done in less than two weeks, and the results can help streamline their entire business.